The building blocks of ballet technique are encouraged early in our creative choreographed classes, they improve posture and poise, imagination and expression, raise levels of confidence and self esteem, in a caring, positive, disciplined environment. Baby Ballet Academy classes incorporate story telling through classical mime, children learn spatial awareness and the ballet discipline, Baby ballet technique. DO I HAVE TO COME IN TO THE CLASS WITH MY CHILD? No - The children are expected to follow instruction at this stage, we do expect the children to be able participate on their own without their parent. WILL MY CHILD HAVE EXAMS OR ASSESMENTS AT THIS AGE? Yes - Assesments - Baby Ballet Academy in house medal assesments. WHAT DOES MY CHILD WEAR FOR THE ACADEMY CLASSES? HOW DO I GET OFFERED A TRIAL AND ENROL MY CHILD? WHEN CAN MY CHILD DO A TRIAL? 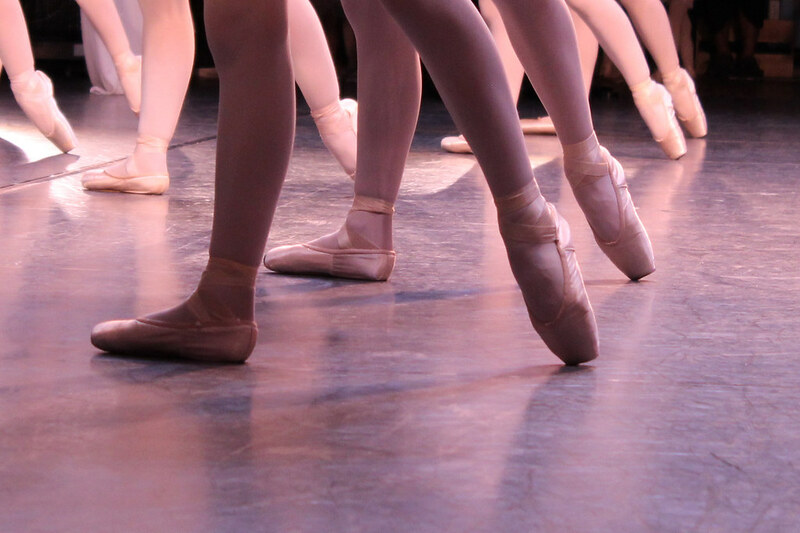 Ballet Trials will be in January 2019, but if there are space and the term has started, you can attend a trial at mid term (half term), and end of term for new dancers. WHEN ARE THE BABY BALLET CLASSES? Classes are in high demand and very popular, we have nursery ballet classes in both Egham Hythe, Staines and Virginia Water locations. Please do contact us early so that your child can start as soon as they reach 3 years. Teachers are experienced, both in performing with professional ballet companies, in theatre, film and TV. With our knowledge, understanding of the profession we believe it a valuable addition in supporting our students in their training.For those either wishing to pursue a career in dance or purely for the fun. Our professional staff are selected carefully, teachers are fully registered, we maintain the principles of safe dance practice and promote a sound understanding and knowledge of classical ballet.